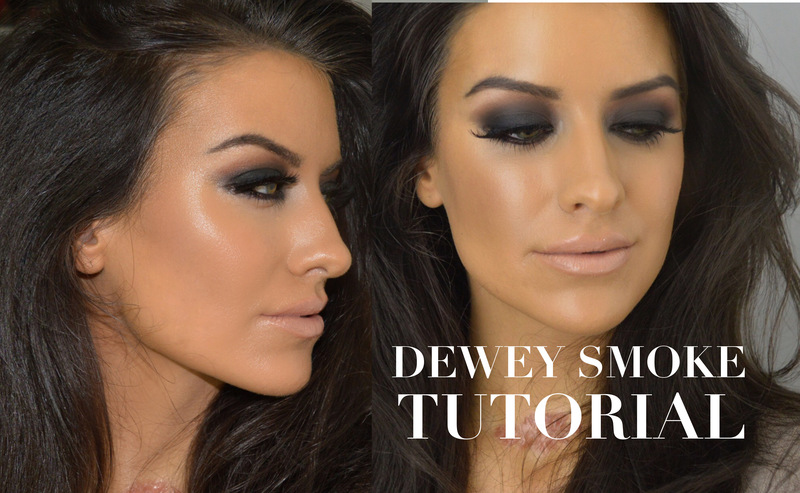 My tutorial on how to create a dewey skin, using strobe and astral cream, with a dark black and grey smokey eye! This is a ‘reverse make up’ technique doing your eyes first, foundation last to avoid any eye shadow drop page (which anyone using MAC pigment will know is a must! )!